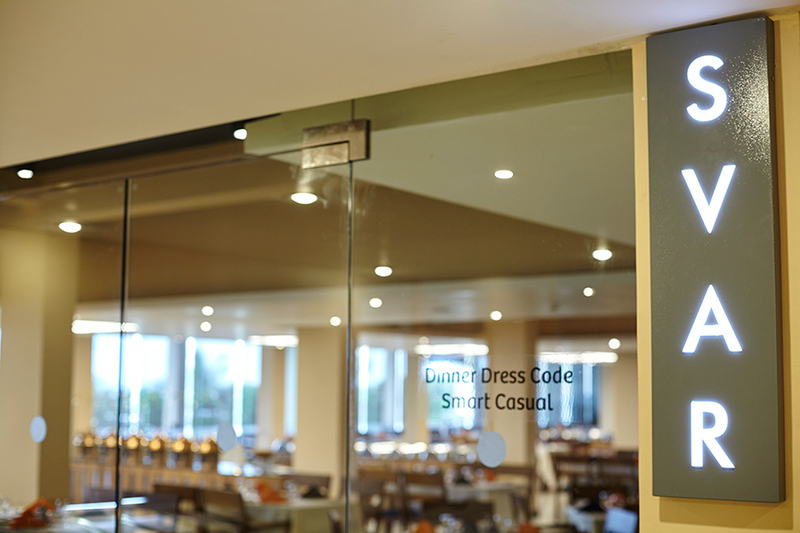 Open between 7am -10am, 12.30pm - 2.30pm and 7.30pm -10pm for breakfast, lunch and dinner respectively, Svar is the Hotel's main restaurant, complete with show cooking counters that display creative cooking performances for the entertainment of guests. 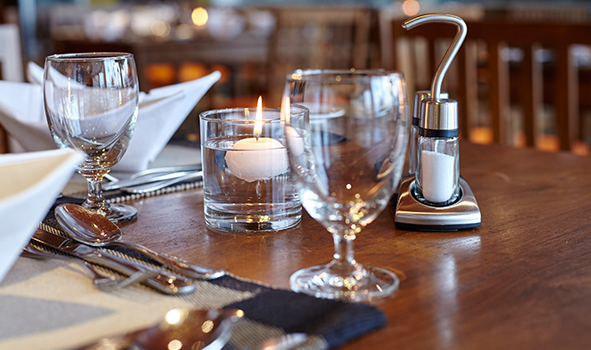 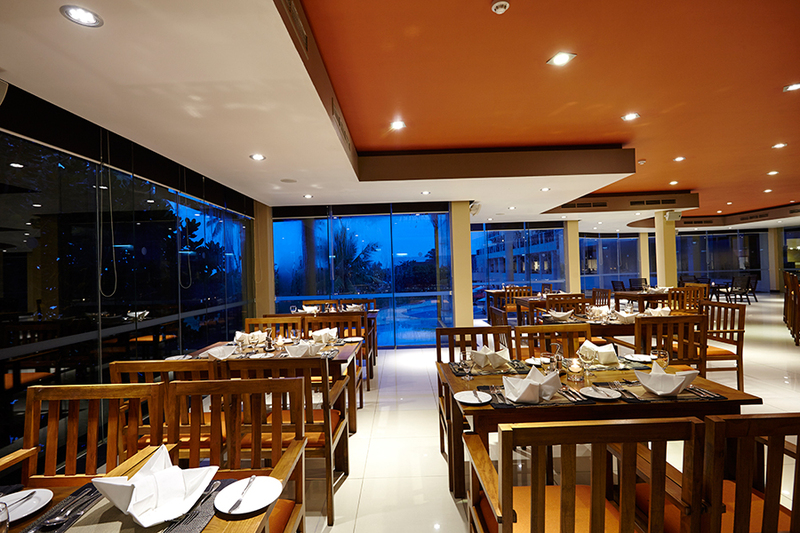 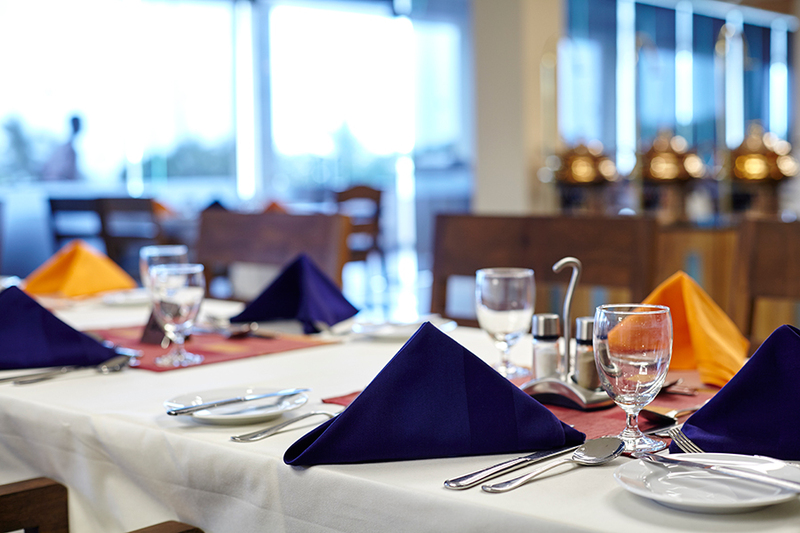 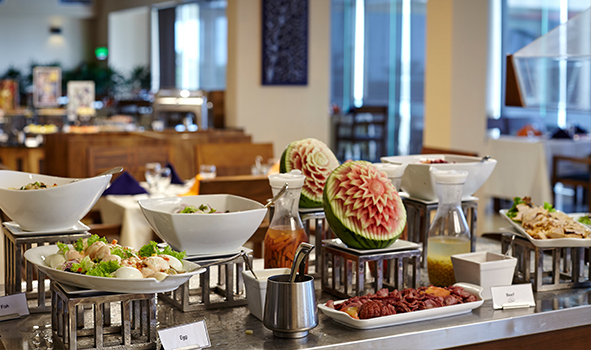 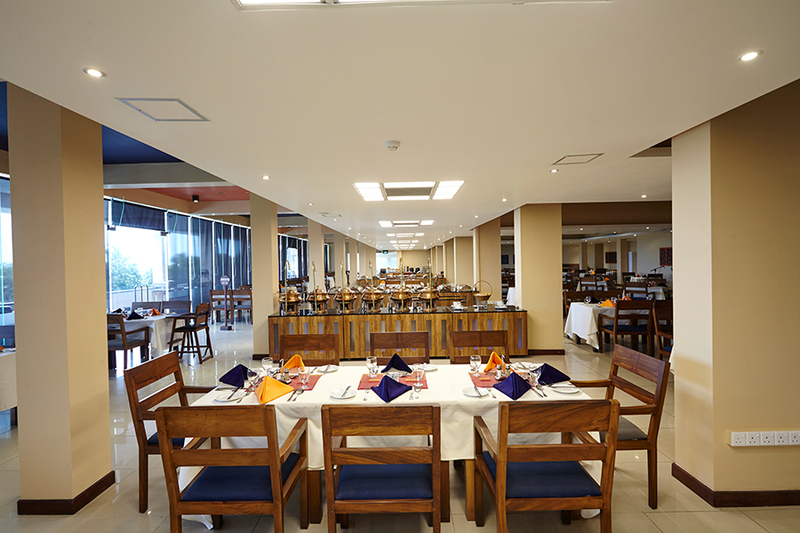 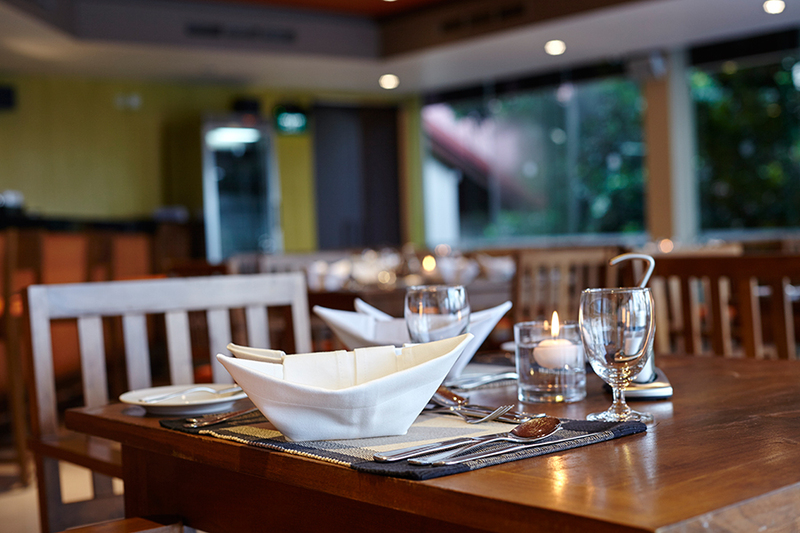 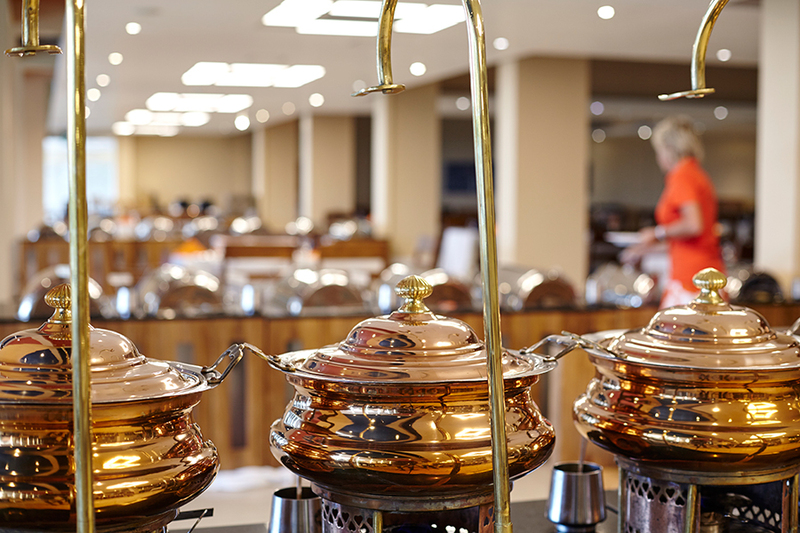 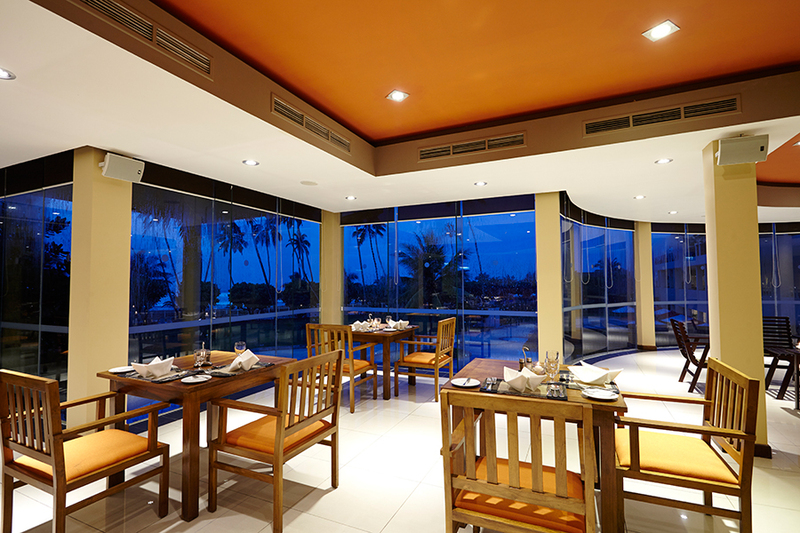 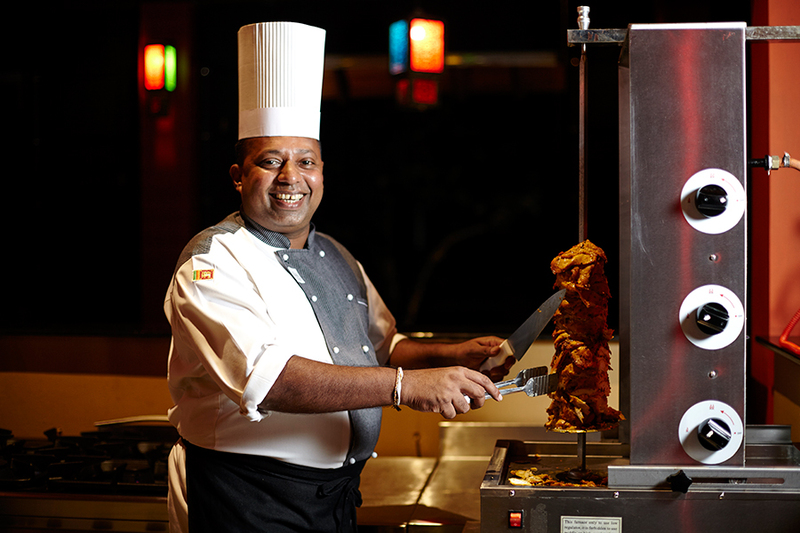 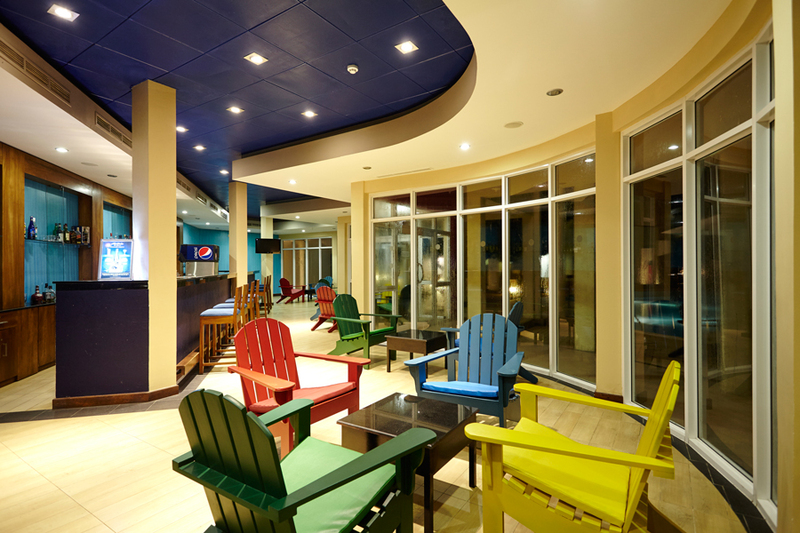 The restaurant serves up buffet style International cuisine, and hosts a variety of special themed nights on occasions. 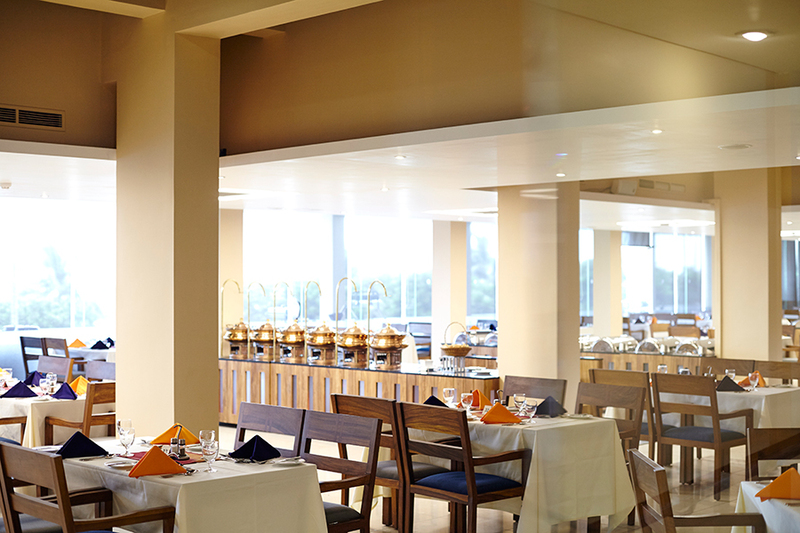 Open open for dinner from 07.30 pm to 10.00 pm, Samasa is the hotel's A la Carte set menu restaurant that caters an assortment including internationally favourite hors-d'oeuvres. 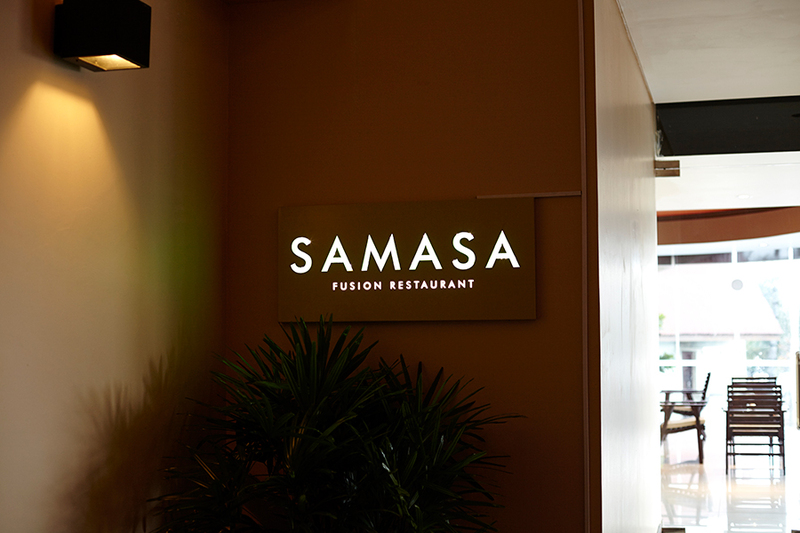 For the more gastronomically adventurous guests, at night, Samasa serves up delectable fusion cuisine that is billed to take diners on an unforgettably flavoursome journey. 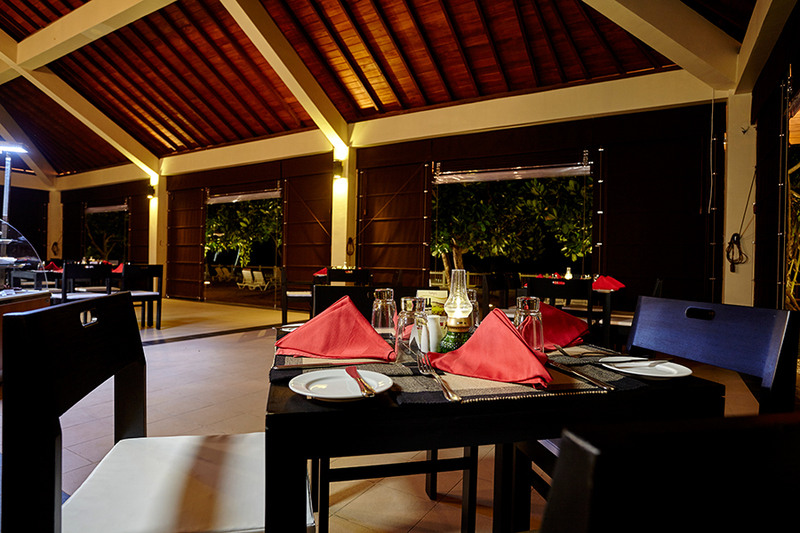 A la Carte and snack outdoor restaurant open daily from 10:00 am to 10:00 pm. 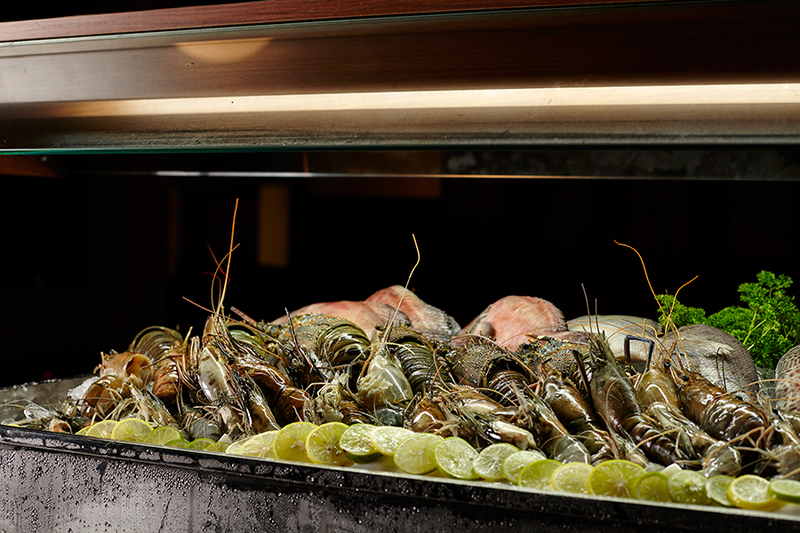 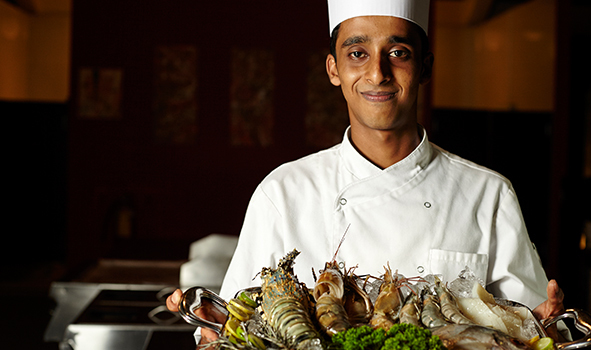 Saturdays special seafood extravaganza dinner from 07:00 pm onwards. 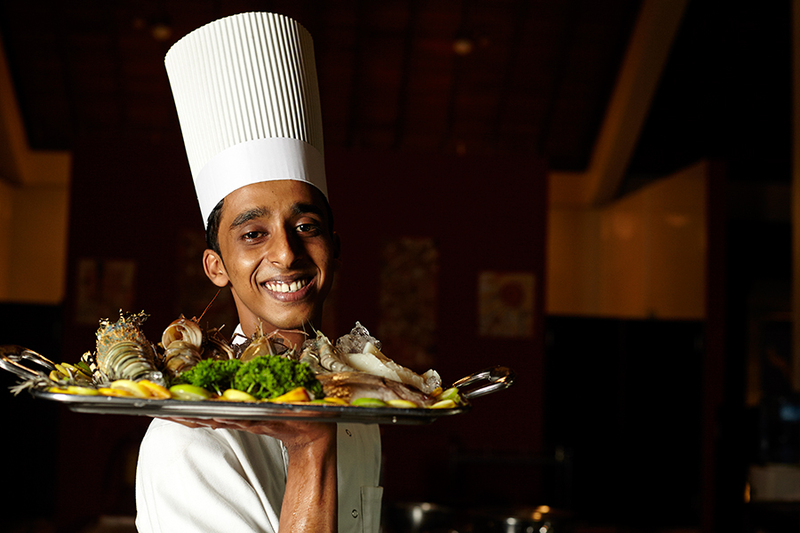 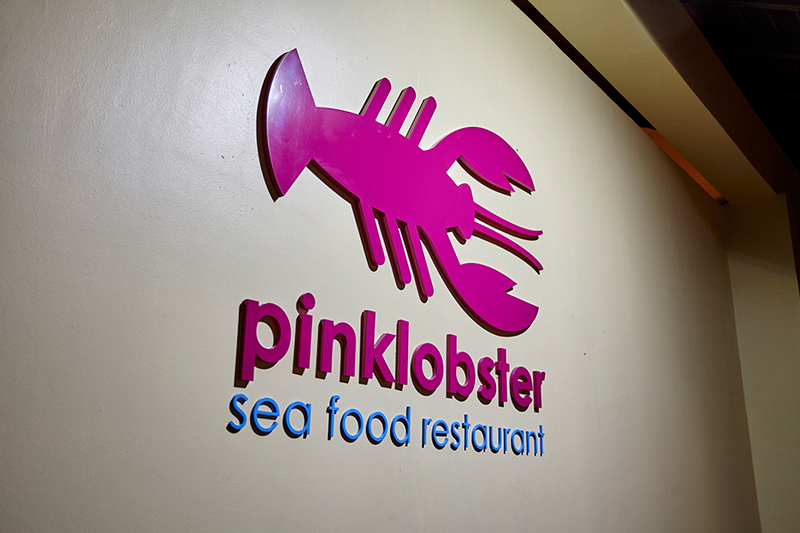 Pink Lobster is the hotel's seafood restaurant that serves up a veritably sumptuous Sri Lankan seafood feast, fresh from the ocean, especially featuring the catch of the day. 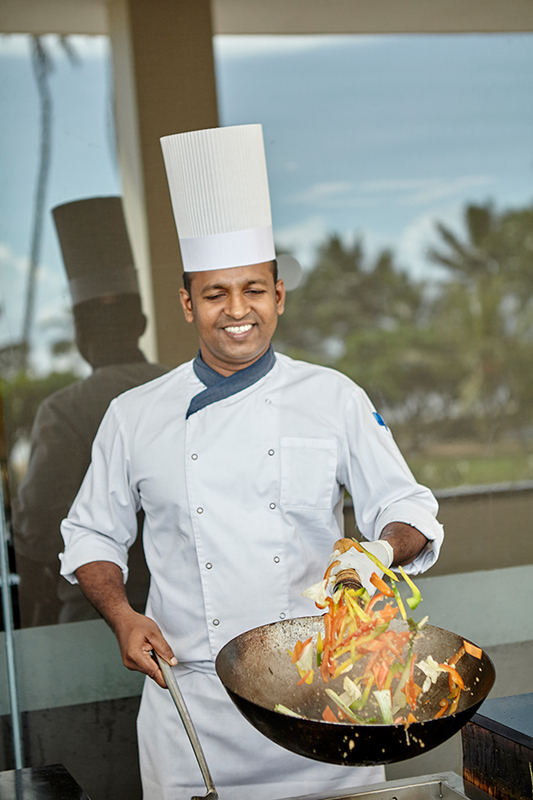 Set against the azure sea, this Kalutara restaurant is a festival of delectable oceanic flavours. 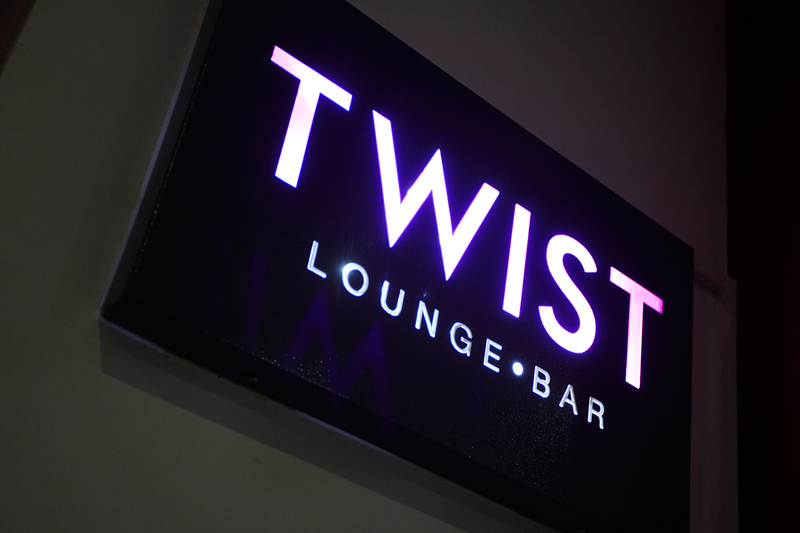 Open from 10am to midnight, Twist is the hotel's South wing Pool Bar with magnificent views of the turquoise sea. 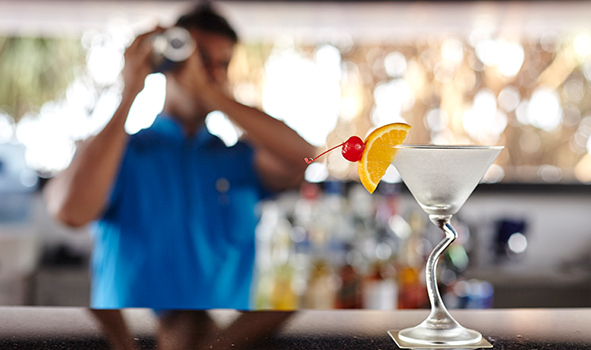 Amidst echoes of laughter, and toe tapping, groovy music played round the clock, the bar specializes in mixology and glasses out an assortment of exquisite cocktails that become an immediate hit. 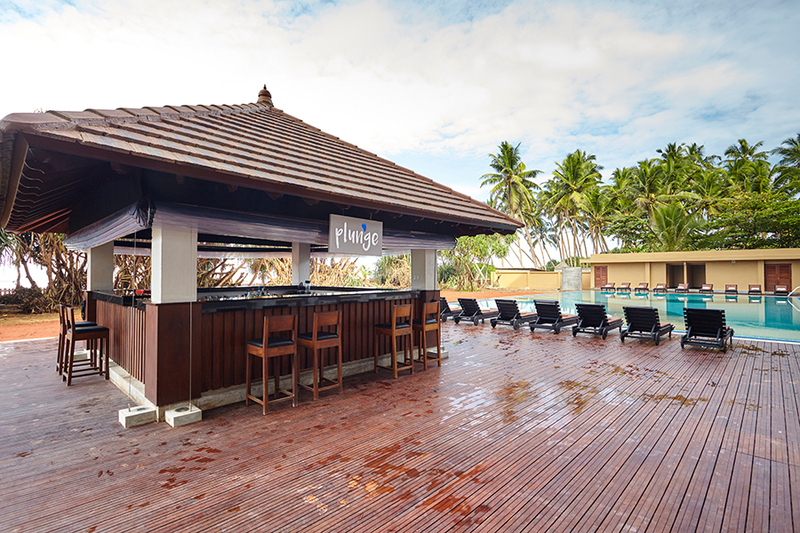 Open from 10am to midnight, Plunge is the hotel's North wing Pool Bar with a penchant for blissful solitude. 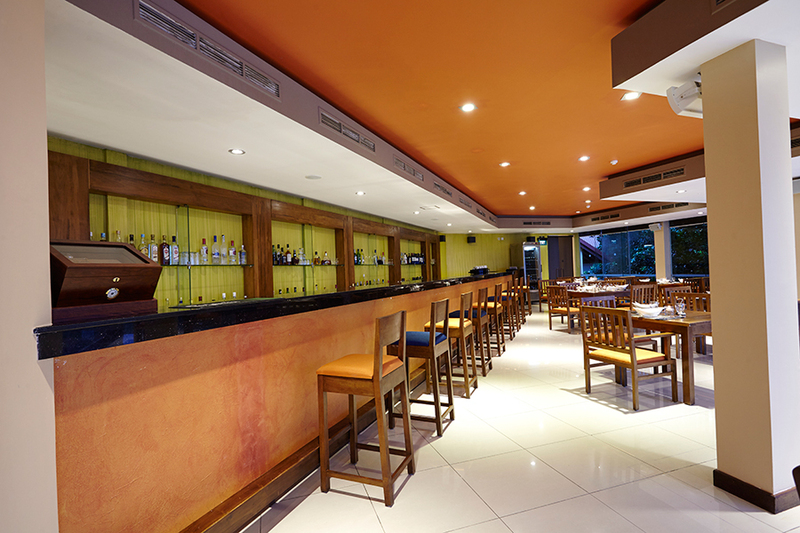 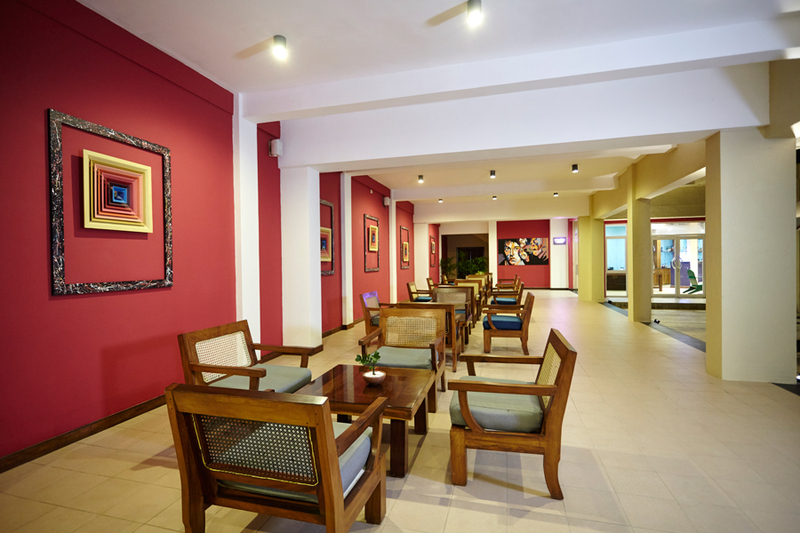 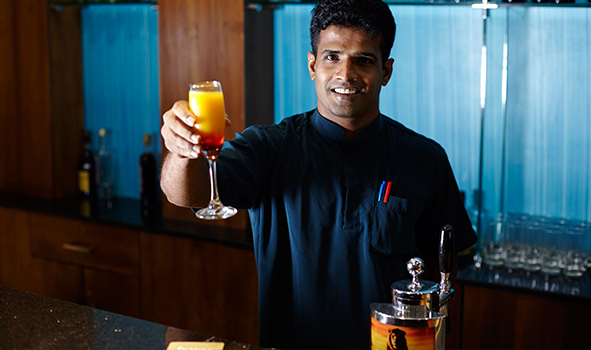 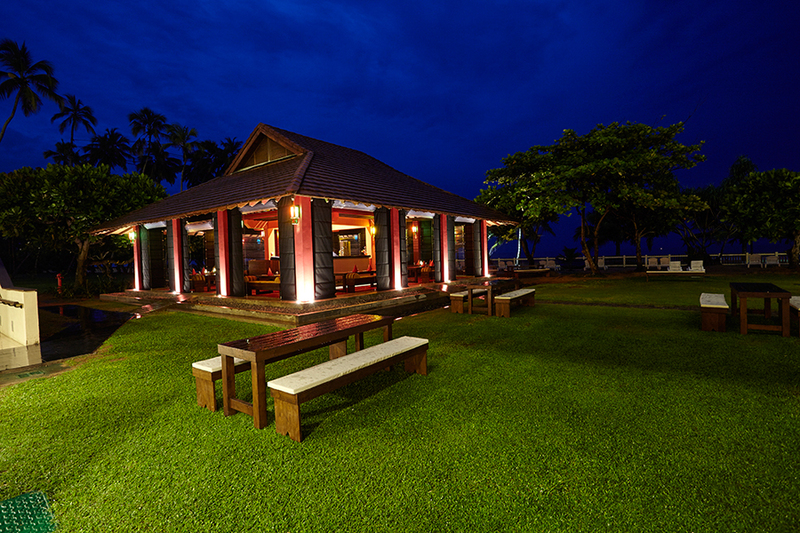 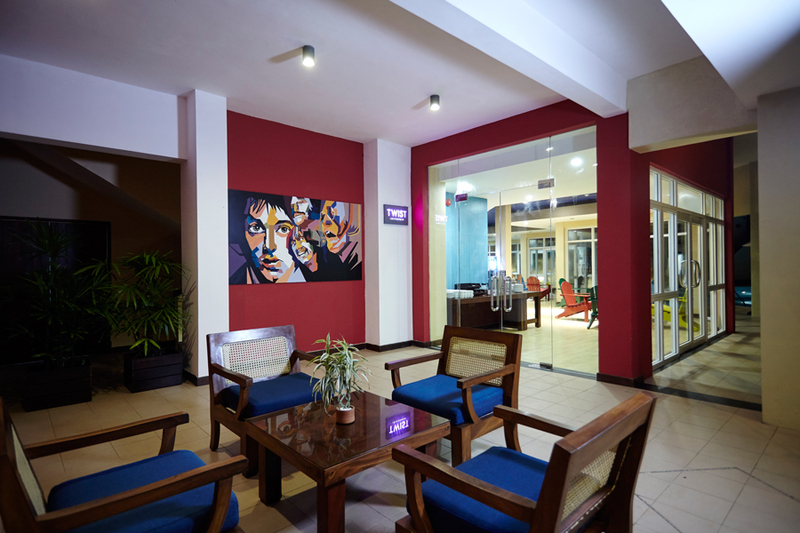 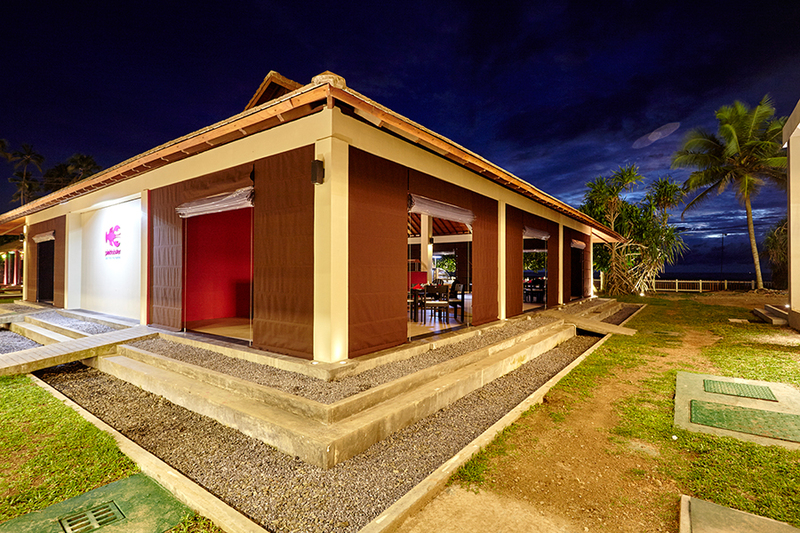 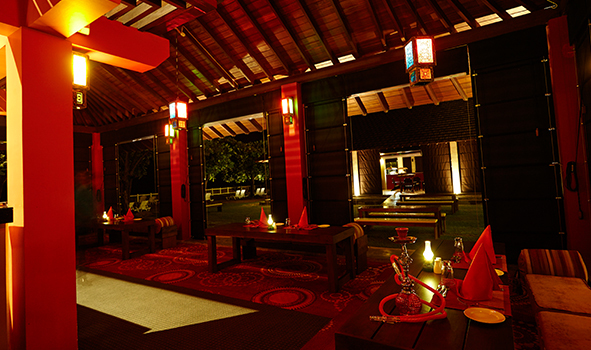 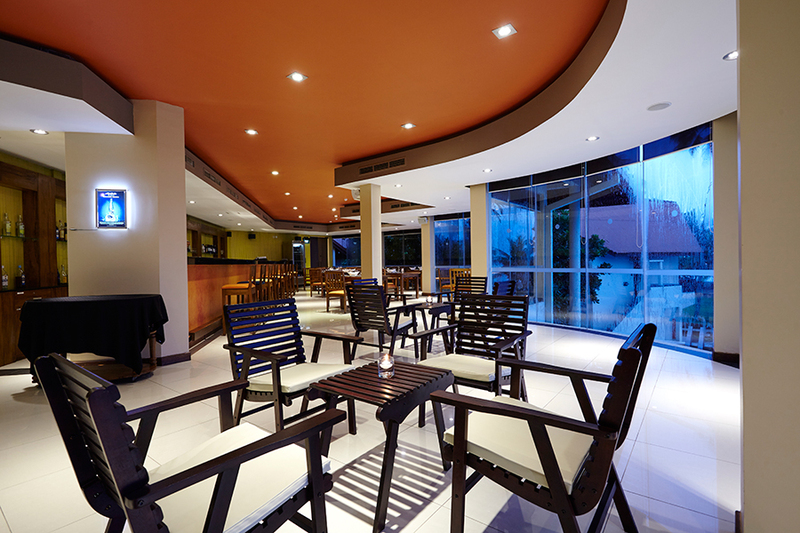 Peaceful and calming, this is the ideal Kalutara bar to sip on a cool beer and simmer down after a long day. 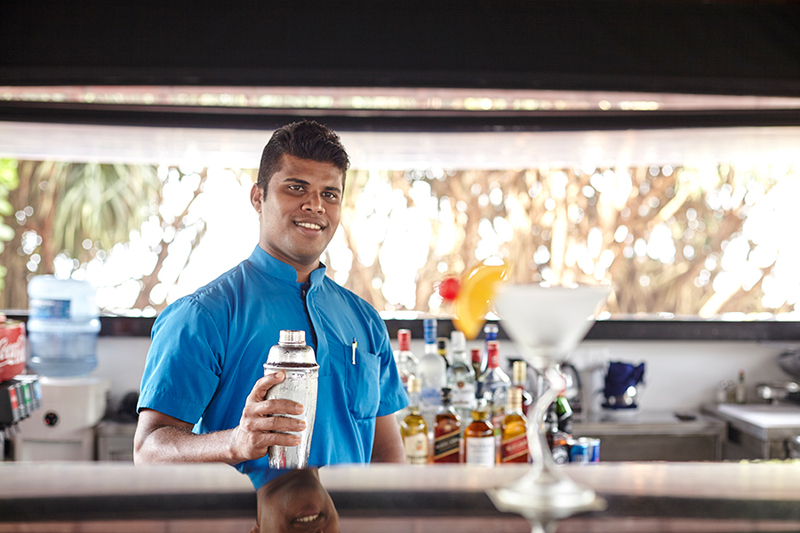 Christened the 'Quiet Pool' of the hotel, the bar emanates a soulful stillness that is conducive to quiet musings and recuperation. 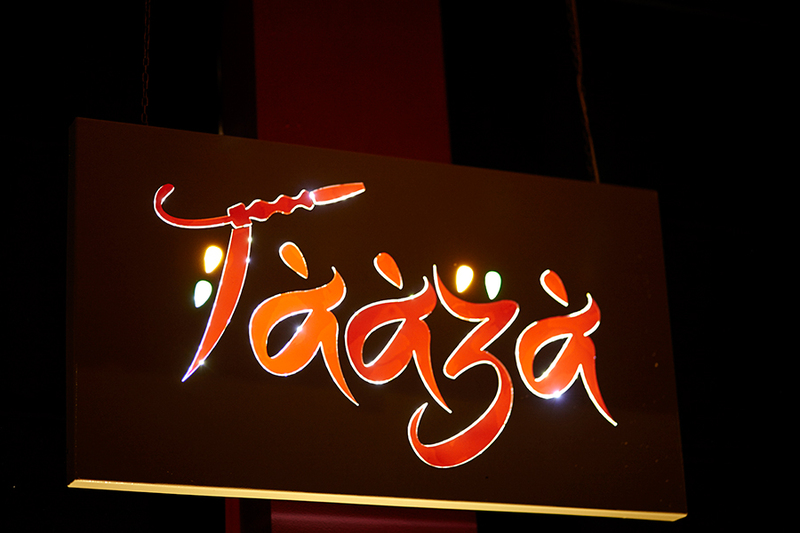 Open daily from 10.00am - 10.00pm, Taaza is Turyaa Kalutara’s A la Carte and Snack outdoor Restaurant. 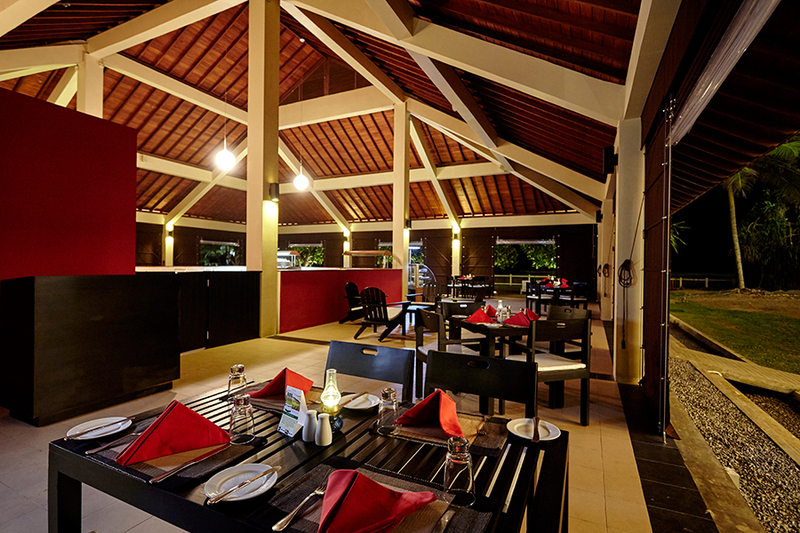 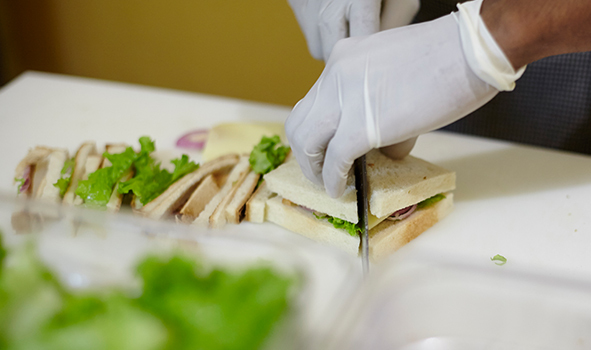 The cuisine is prepared with fresh ingredients, carefully sourced to preserve the authentic flavours. 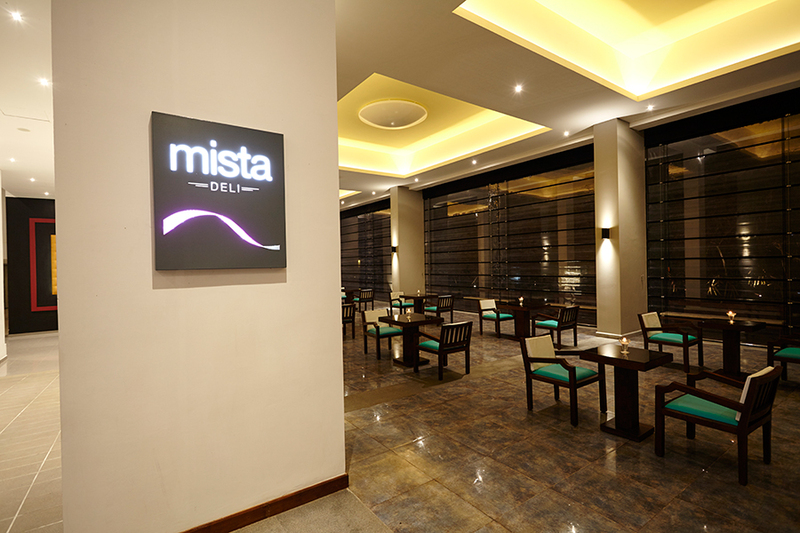 Open daily from 11.00am - 6.00pm, Mista Deli is the hotel's coffee shop that serves up an array of delicious specialty coffees, premium quality teas and gelato. 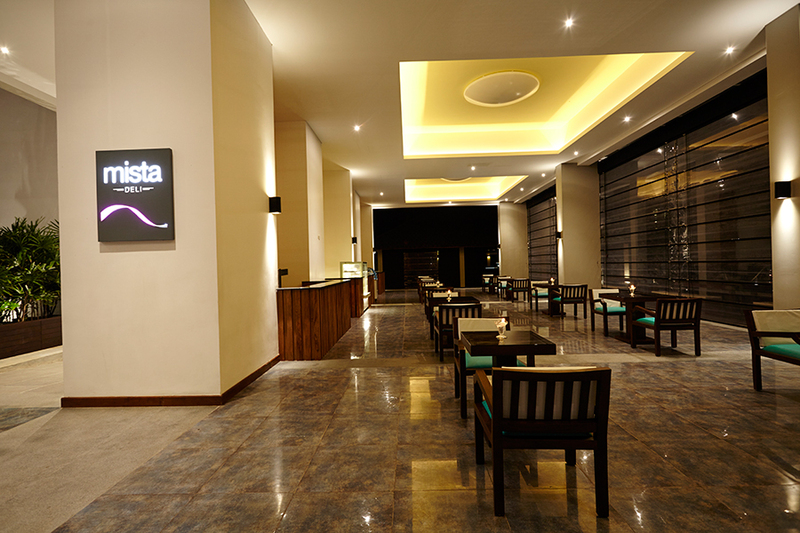 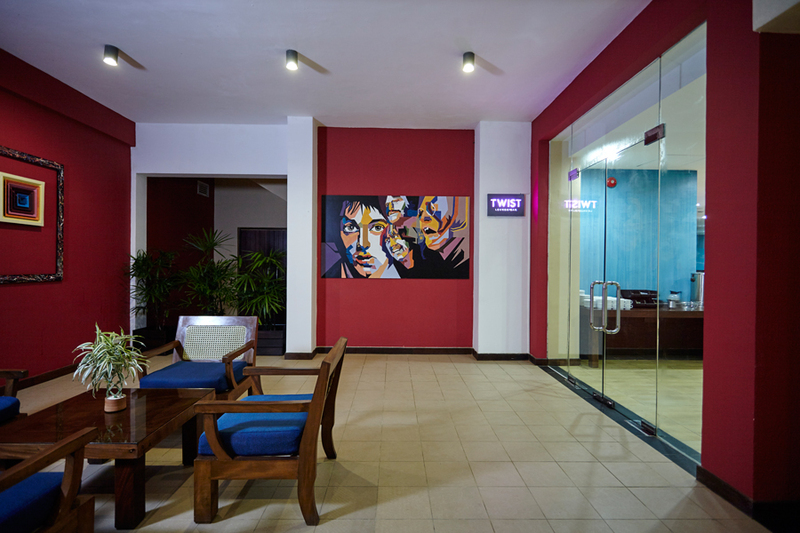 Conveniently located at the lobby, the cafe is ideal for a tete-a-tete over a mug of cappuccino with friends, or for a quick lick of exceptional gelato on a particular sunny day. 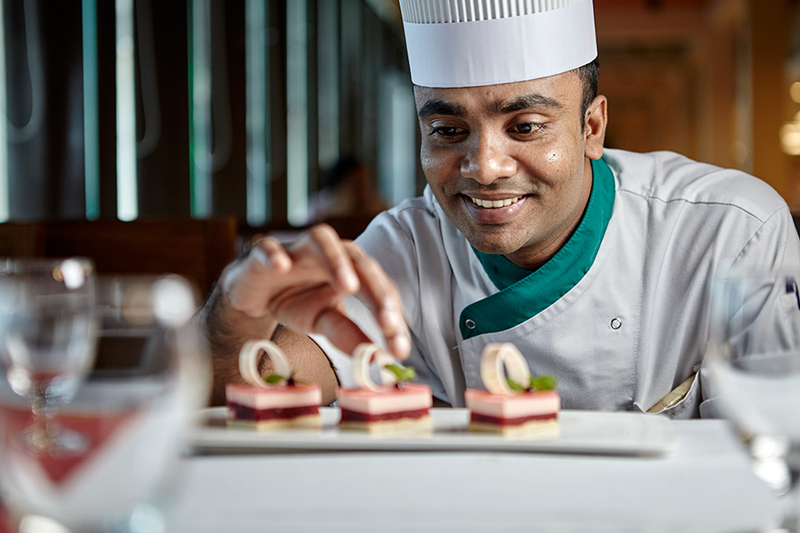 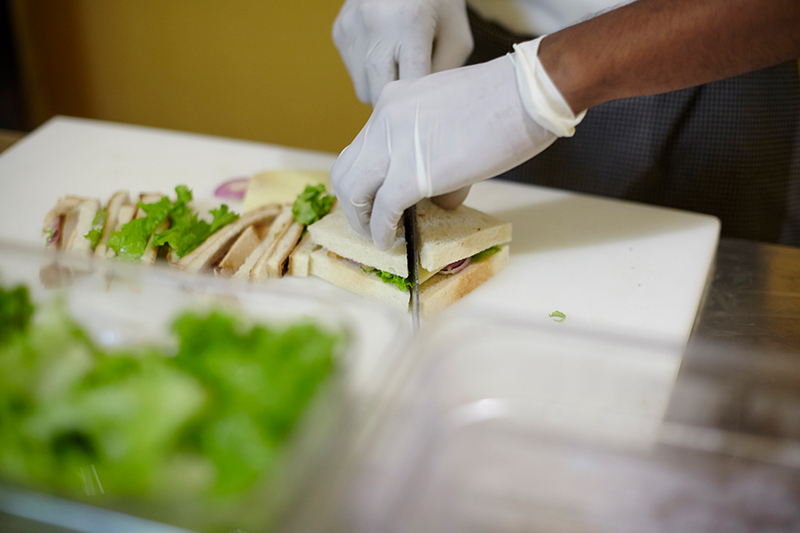 It is also Turyaa Kalutara’s patisserie with a range of gourmet sandwiches, pastry and enticing hors-d'oeuvres made available.